A Century of Romanian Sculpture is a free bilingual encyclopedia of Romanian artists working in the field of sculpture for the past 100 years. 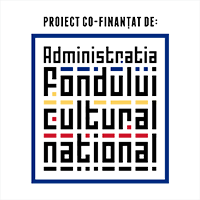 The project, originally initiated as a printed dictionary by META Cultural Foundation in 2001, was resumed in 2013 with the support of the Administration of Romanian Cultural Fund as an online encyclopedia. Containing over 500 artists (for this phase of the project – A – M), A Century of Romanian Sculpture remains an open project, an online platform continually growing. The sculpture phenomenon is approached from a contemporary point of view, covering a large area of the term. Besides artists who graduated sculpture and who use traditional materials (like wood, stone, bronze etc. ), A Century of Romanian Sculpture also includes invited artists from other fields - preoccupied by tridimensional. Thus you will find in the list artists that use other techniques (from ceramic to installations) who take into account, through their work, the existence of object in space. 4. Participation in artistic events; awards; scholarships etc. Considering the online format of the project, information can be periodically updated, new names added and new features implemented. For the research, the collective (composed of art critics, historians, teachers and researchers) comprised specific detailed information for each artist, taking into account a larger picture of the sculpture phenomena over the last 100 years. A Century of Romanian Sculpture emphasizes the idea of contextualization. Visitors can contribute actively correcting or adding new information to each file using the “contribute” menu. 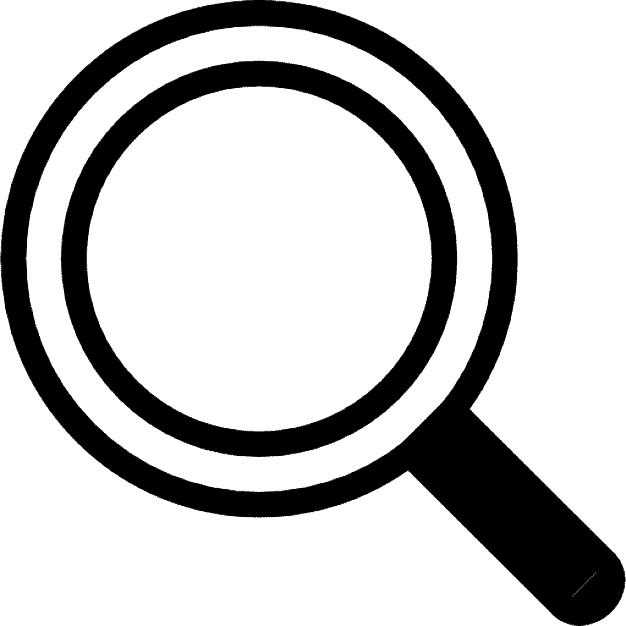 The information is then checked by our team and inserted in the specified file if needed.